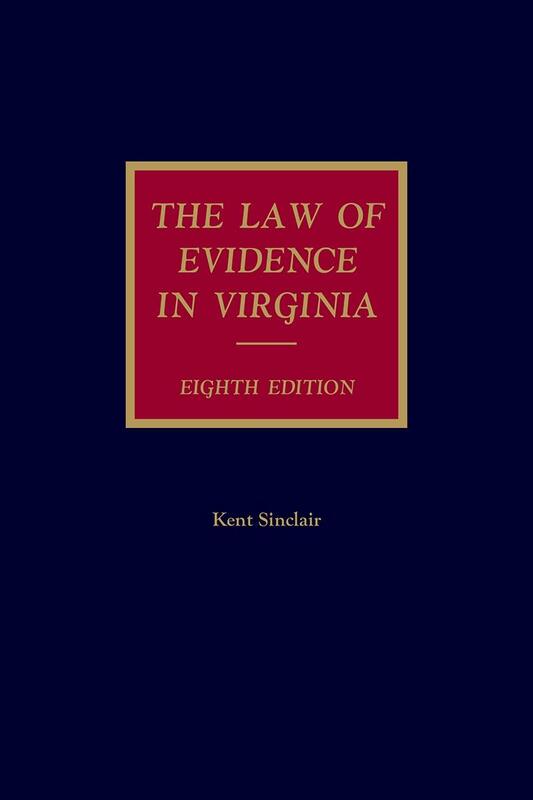 A comprehensive guide to Virginia evidence from start to finish in one volume. 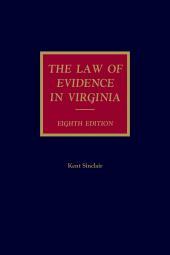 Recognized as a leading authority on the law of evidence in Virginia, this thorough reference provides you with guidance through the process of collecting and using evidence at trial. 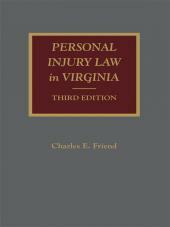 The table of cases and index allow you to find what you need quickly and expand your research. 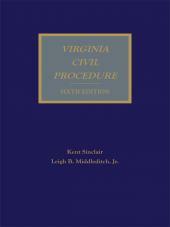 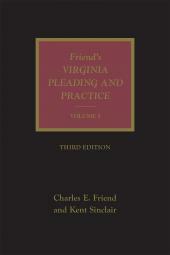 Don't be without this essential Virginia treatise as you analyze clients' issues and take them to trial.